Trust your eyes to a Board Certified Ophthalmologist and Fellowship Trained Eyelid Plastic Surgeon. 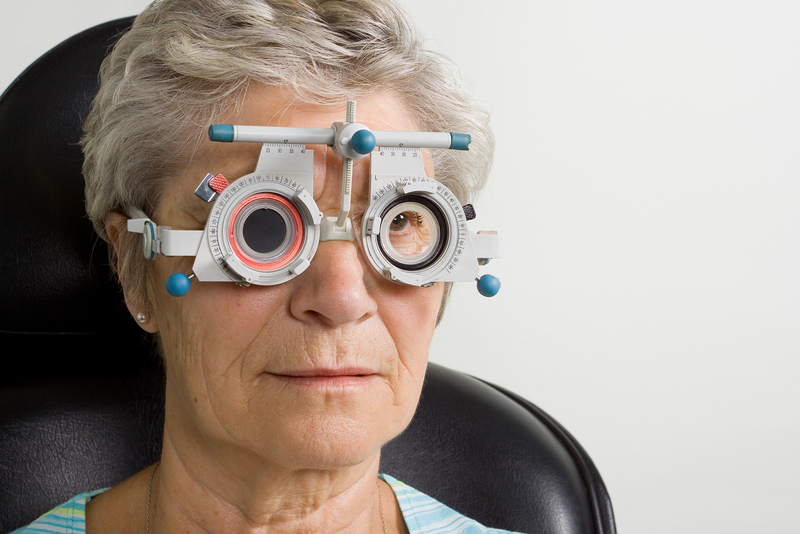 Annual complete eye examinations are important for prevention, early diagnosis and treatment of eye disease. 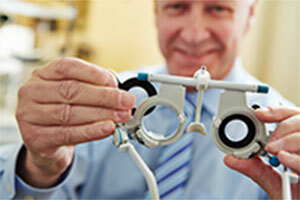 Glaucoma treatment can help you maintain your sight and slow the progression of the disease. Call us today to schedule your diabetic eye examination. Work with our certified optician to find the perfect frame and lenses to fit your personal lifestyle. "Excellent results. So happy with Dr. Victor's surgery." "Everyone went out of their way to be helpful." "Lovely results. Dr Victor is skilled. I will recommend him to everyone." "Wonderful experience. Would highly recommend Dr. Victor. Already sent two new patients. Thank you!" "I had excellent care at Dr. Victor's office for my eye surgery and follow up exam. Everyone in the office is very helpful and nice. Thank you." ""Surgery went great & super results. Very happy with results."" "Very Professional. Made me feel at ease prior to surgery. I would highly recommend Dr. Victor for anything to do with the eyes." "Excellent doctor - I have already recommended Dr. Victor to family and friends - He started with my mother - she recommended him to me and I recommended him to my husband and he to his brother. Dr. Victor is professional, personable, and very caring about his patients. Thank you so much." ""I was so happy w/ the results and a great job Dr. Victor has done. Everyone in his office is so helpful. I love Miriam, she is the best. Great work Miriam. Happy happy. I can see better too and had no pain at all!" 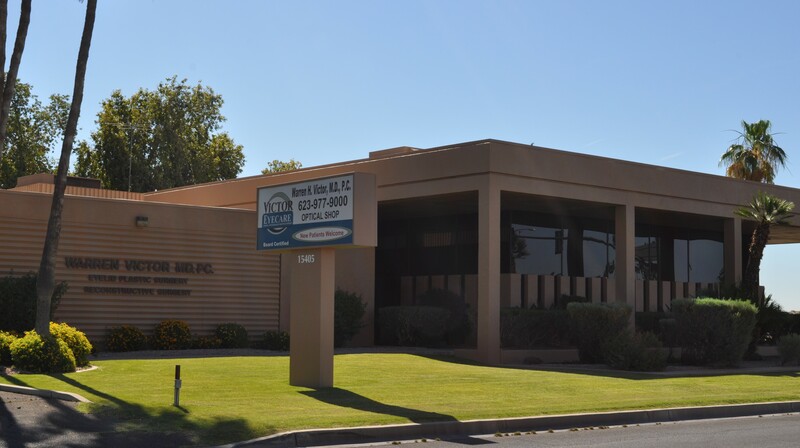 Dr. Warren Victor has been a resident and practicing eye physician in the Valley of the Sun since 1984. As a Board Certified Ophthalmologist and Fellowship Trained specialist in eyelid plastic surgery, Dr. Victor is uniquely qualified to provide general eye care, as well as perform cosmetic and corrective eyelid procedures. Miriam has been with Victor Eyecare for over 10 years! She is the friendly voice you hear when you call our office, and the warm smile that greets you as you check in. Miriam is also the go to person for scheduling appointments, and can answer any billing and insurance questions you may have. For over 11 years, Staci has been helping Victor Eyecare patients and customers find the perfect frame and best lenses for their lifestyle and visual needs. 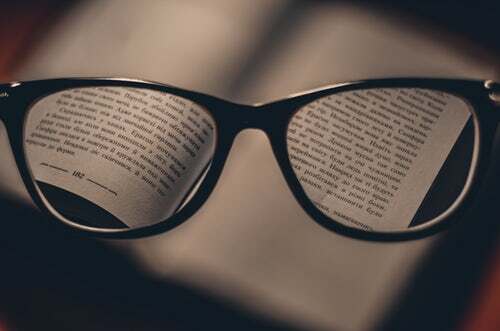 Stop by the optical shop anytime for a free lens cleaning and frame adjustment! 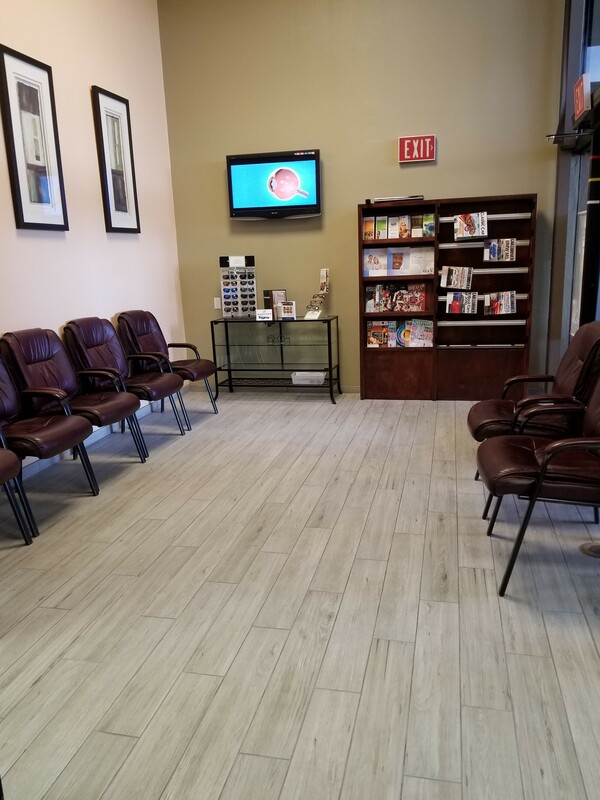 Debbie has over 25 years experience in the eye care arena. When you have your eyelid surgical procedure, Debbie will be there to provide comfort to our patients and assistance to Dr. Victor.